Dave, I think he used Xel'naga stuff, not the research artifacts. 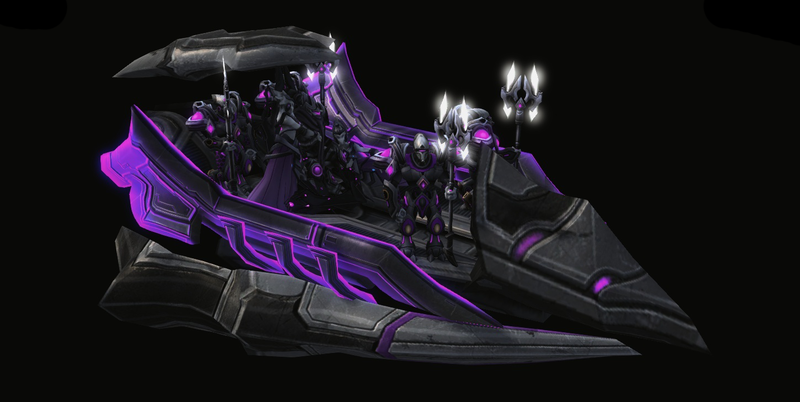 In WoL you do not know the Xel'naga, the terrans speak of protoss relics but in turn those relics for the protoss are Xel'naga. 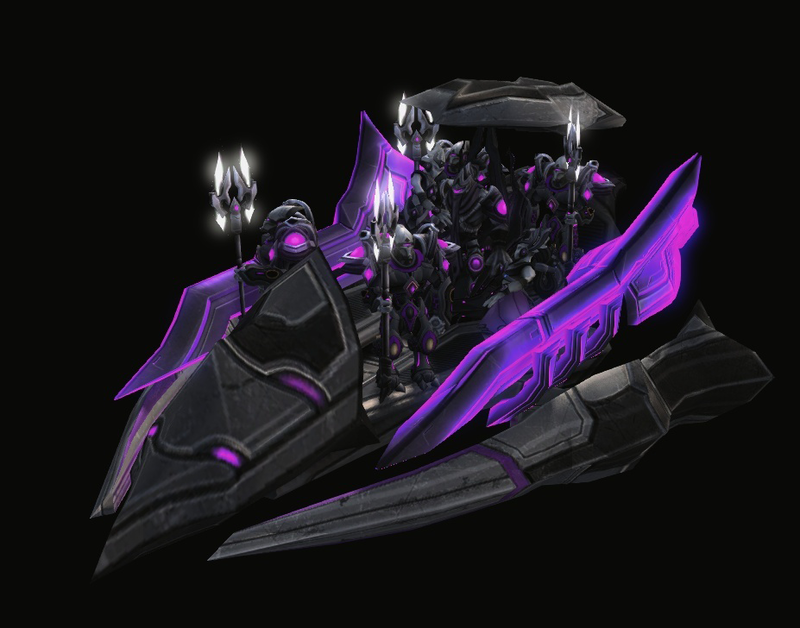 Well, the reconfigurator is made of recolored relics from WoL as well as the Shuriken for the Alpha Tempest, I can clearly see the shapes. 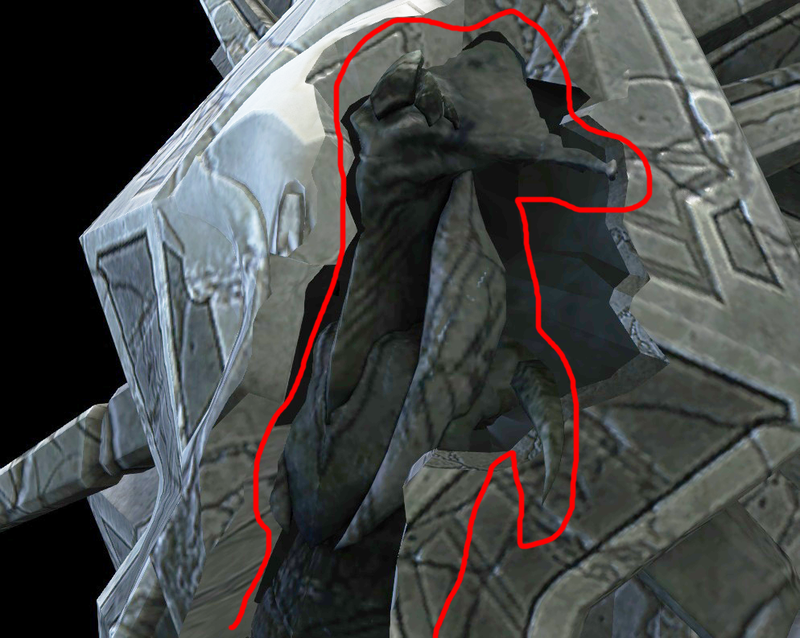 The reorganizer tho is made from Xel'naga stuff. 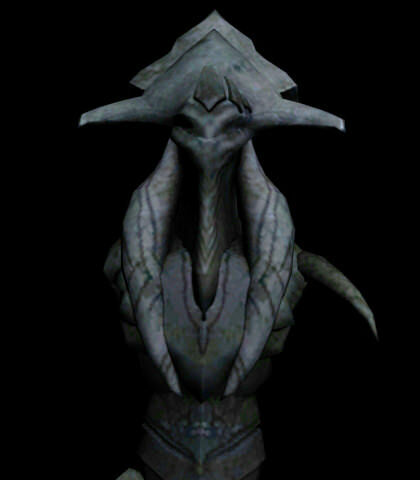 Exploring models, I have found this, parace an ancient protoss, but in a sarcophagus xelnaga. 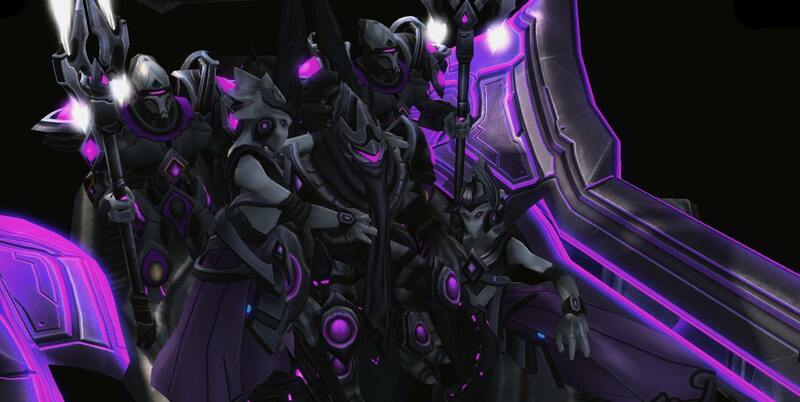 Or it also looks like a more humanoid zerg. Man you've gone crazy ! 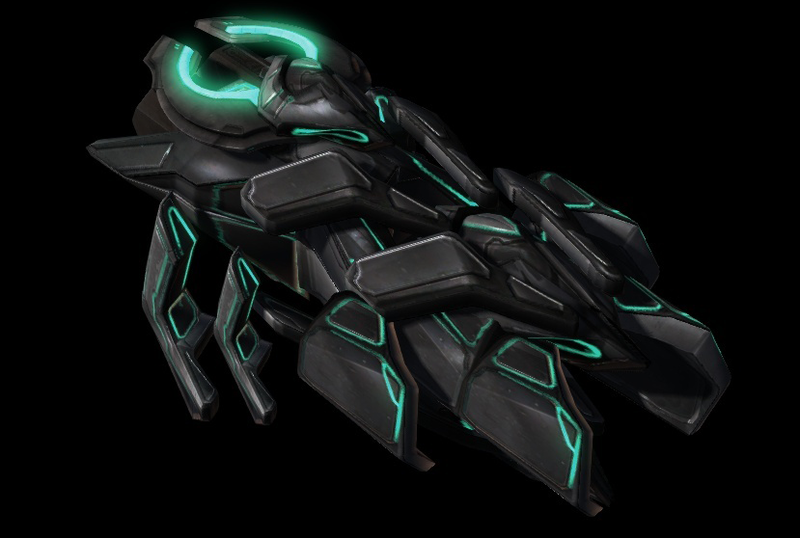 These Xel'naga ships are amazing !!! Yes but, it already starts to cost finding other combinations of parts for other units. 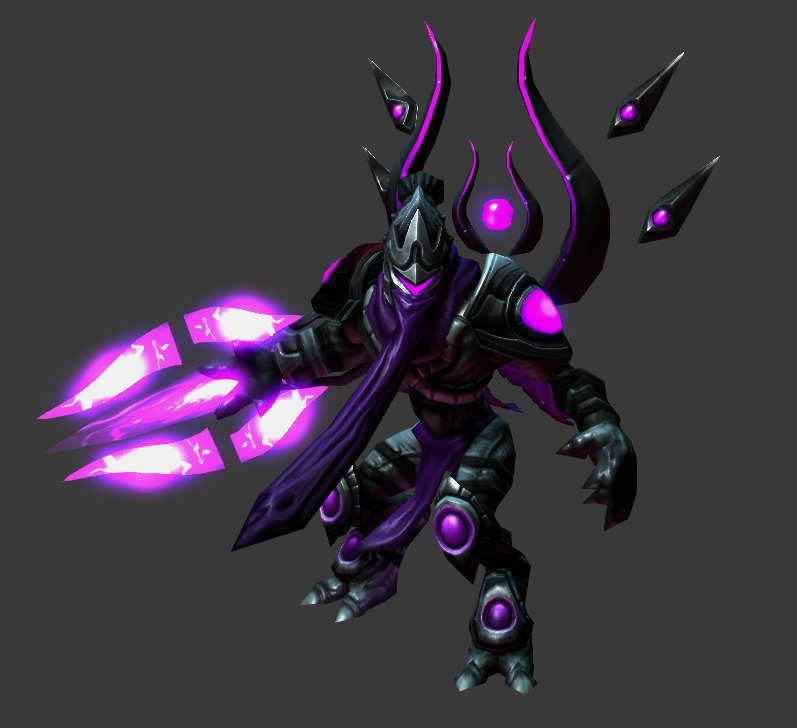 What units "Xel'naga" unlocked with Zeratul? 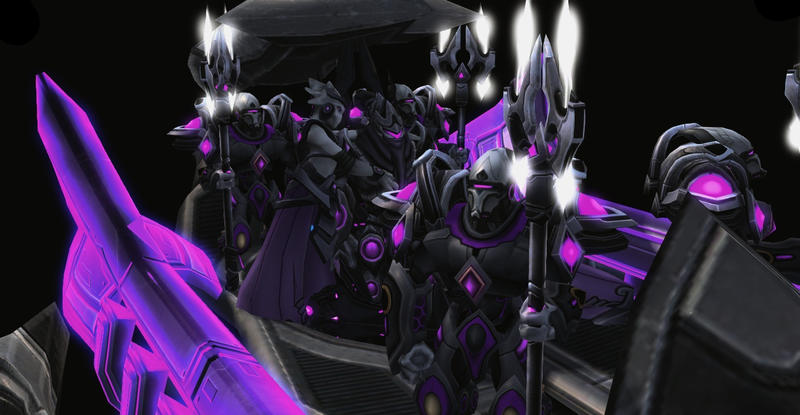 I think it's going to be impossible for me to do a whole protoss army. 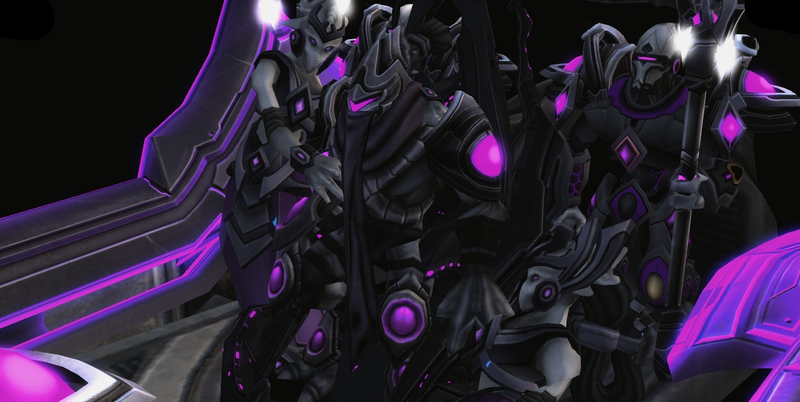 Well Zeratul has Custom Xel'naga skins for Stalker, Immortal and Disruptor. Others are just rip-offs of the Golden skin set in a different color. This should not be done. I've done it as entertainment, but I'm not going to upload it, because this inside a map , breaks the solar system.